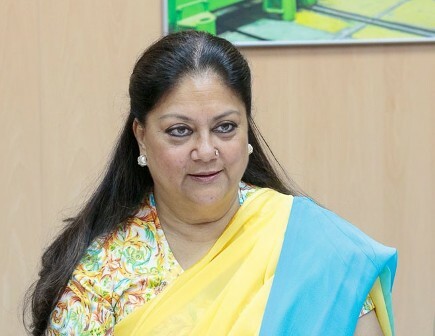 Breaking: In a major victory to Journalists as well as Opposition parties, the Vasundhara Raje Govt in Rajasthan has relented and put the gag/immunity bill on hold. The bill was sent to the Select Committee. The controversial bill sought to provide immunity to serving and former judges, magistrates and public servants from being investigated without prior sanction. The bill also restrains media from naming the accused.